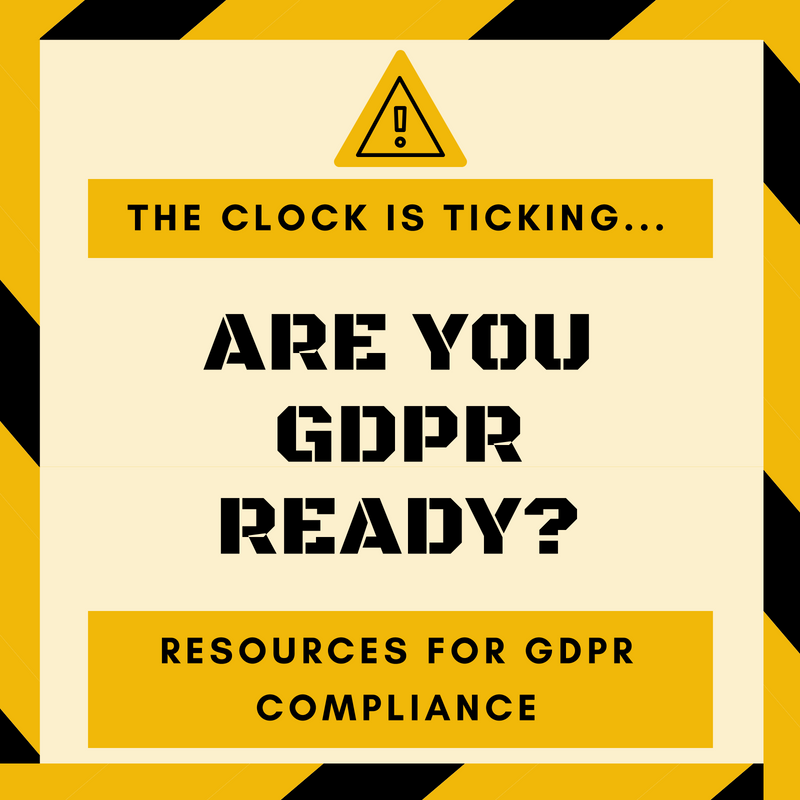 We know many of you are concerned about Friday's GDPR implementation deadline, so w e've put together a quick list of resources that can help you sort through what's needed. businesses across the globe are wondering if and how the 99 articles included in the new legislation will affect them. 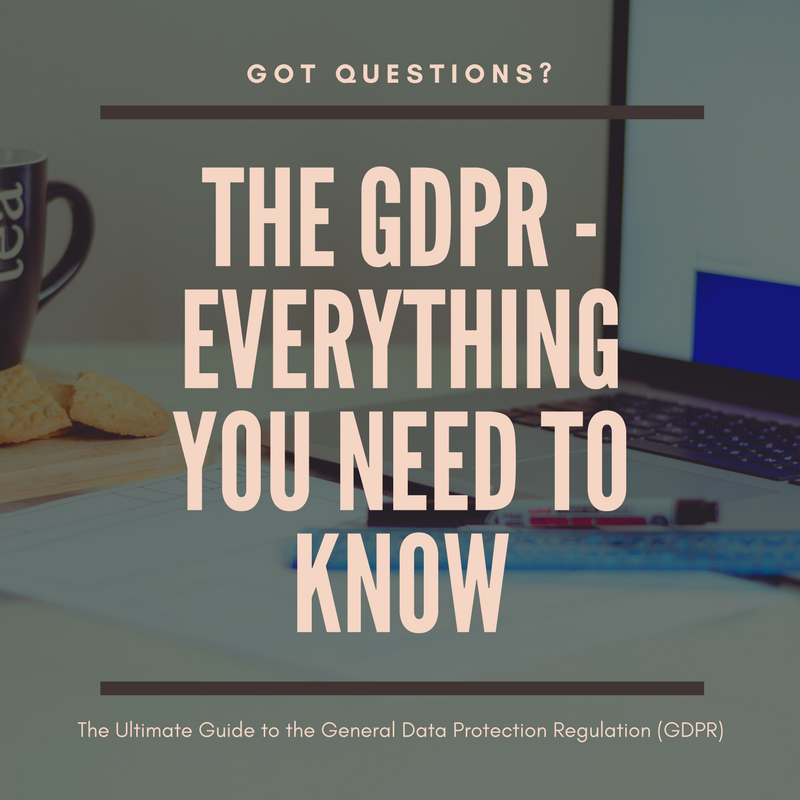 Did you know that anyone who has site visitors from the EU is affected by the GDPR, even if you don't sell products online?